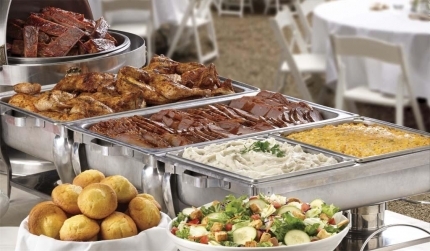 Want Great BBQ for your Event or Wedding? Did you know we have a loft area that you can reserve. This loft has a great view and is free of charge! the Bride and Groom get your meal for FREE! !